Through this website you will have vast resources into orthopaedic care and information. 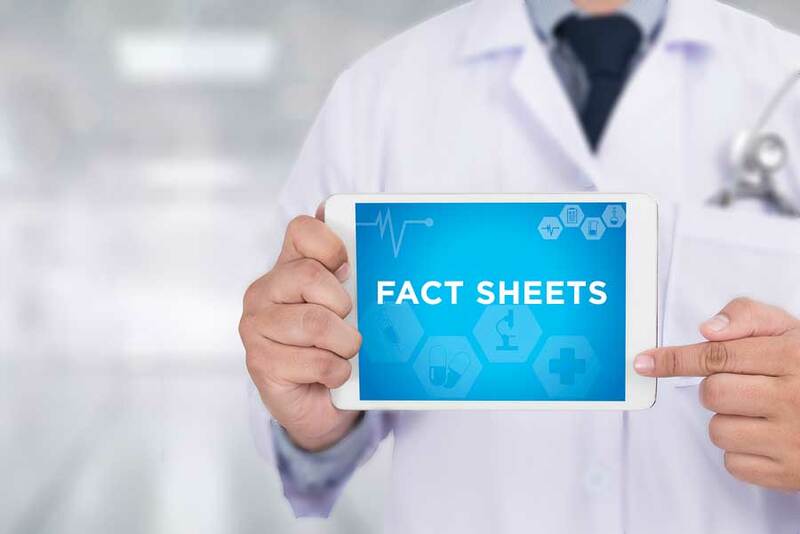 Some of the following links lead to fact sheets provided by the American Academy of Orthopaedic Surgeons. We hope you find this wealth of information useful.